At Eye Site of Katy, we have the most diverse, comprehensive selection of kids’ glasses in Houston. We carry a wide variety of prescription eyeglass frames for boys and girls of all ages. Our frames also come in all styles, patterns, and colors, so your child will be sure to get a set of frames that they love. We understand how important it is for kids to be able to be creative and express their personalities through their eyeglass frames. If your child has to wear glasses, it is much better for them to get frames they will enjoy wearing and feel good about being seen in. Our selection of Katy, TX glasses for kids is extensive. We carry the sizes for toddlers to teens and offer any kind of shape of frame your child desires, including round, oval, square, and more. Let your child try on a number of different frames in various shapes, and see how much they love it. Kids enjoy being creative and expressive, and they can do so in any number of ways with our varied selection of frames. In addition to different sizes and shapes, we also have all the different styles your kids will love. We go from classic to trendy, vintage to contemporary, and everything in between. Your child will have a wonderful time exploring our selection and trying on different frames to suit them. We can even help guide your child to the frames that will complement the shape of their face and the color of their eyes the best, if they are having trouble deciding on a pair on their own. If designer labels don't mean that much to you, we also carry more cost efficient frames for every price range. This means you can easily find the perfect pair of frames with your child, frames that your child will adore and will fit your budget. We also carry prescription sunglasses for your child, in just as wide and varied of a selection as our regular eyeglass frames. Whether you are looking for girls eyeglasses or boys eyeglasses, we have what you and your child want and need here at Eye Site of Katy. Come in and browse our collection. When your child is happy with their frames, you will be happy, too. 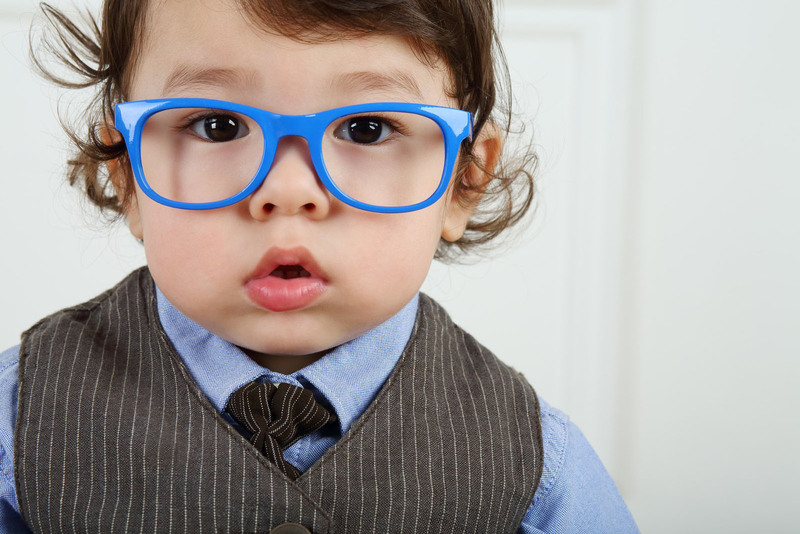 Contact us today at 281-644-2010 to make an appointment for your child and get his or her initial eye exam and fitting for kids’ glasses in Katy, TX. We look forward to meeting you and welcoming you to the Eye Site of Katy family.